Why creative & attractive design matters for any business website??? Can we afford to survive in the visual world without an effective website design? Most of the brands have a website but they fail to attract visitors due to poor web design. The looks of your site can compel the users to peep through your site or just ignore it. A website design is a form of interaction which conveys your brand message to the visitors hence, it has to be attractive and meaningful. 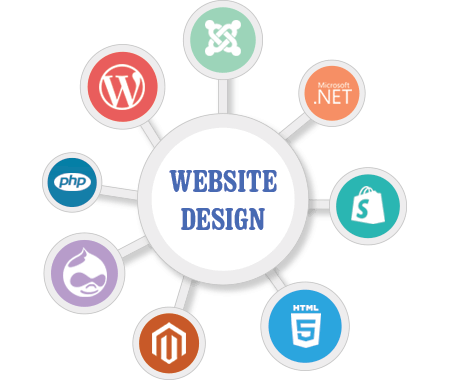 Technource is a website design company that has been a pioneer in the visual industry to create a long-lasting impact on the visitors. We understand the business needs and the same is conveyed in our work. Our services include HTML5 Development, Responsive Web Design, Mobile UI, Flash/Flex Development, Infographic Design and Print Media Design. We are a one-stop solution to offer web development services, website design services, web hosting services, web maintenance services, mobile website design and so on. No longer you have to deal with several firms to get your work completed. We ensure, that all websites are built using latest technologies and are responsive in nature. Why to Choose PulseInfotech for web Design? We offer professional web design services that are unique, responsive and interactive in nature. We also abide by the Search Engine guidelines to get the website ranked higher. Be it a small business website design or an eCommerce design, we form an exclusive team to handle the projects individually. Our USP lies in providing variations to the website design services that we provide. None of our projects look same as we challenge ourselves with new ideas and projects. 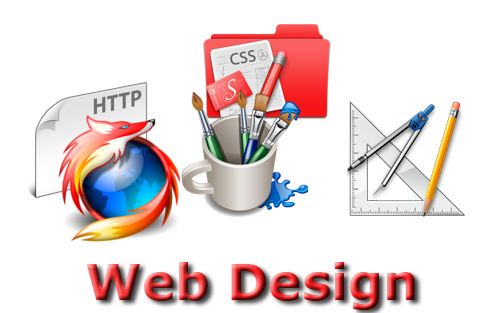 We are one such web designing company that believes in tailor-made services. 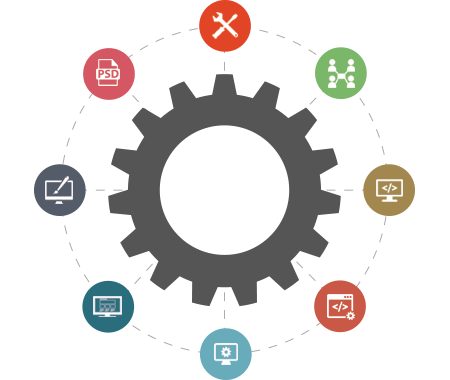 Our team comprises of CMS experts who has in depth-knowledge of the tools and technologies that make a huge difference. 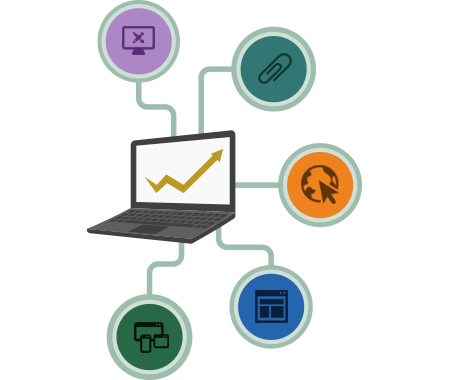 We use developing tools that are state-of-art. When human brains and technologies are used together, the result is always a masterpiece.